We can assist on registering your sole trader or partnership business on time so that you will not face any penalties for late registration. We can prepare the Self Assessment Tax Return as an individual or as a partnership. We can advise on ways of keeping your records and maintaining your books which will allow us to prepare the annual accounts for your business. 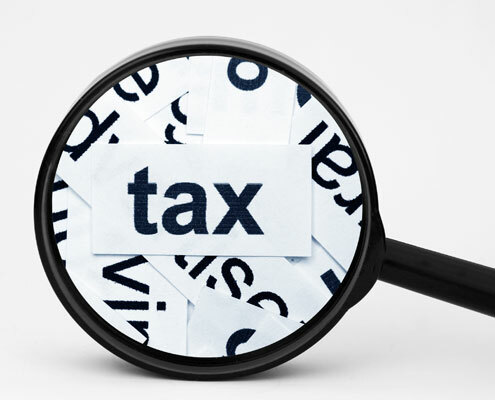 We can advise on areas where Taxes and Class 2 / Class 4 National Insurance can be minimised. If the personal tax position is within the higher rate band, we can advise on changes to the structure of the business and recommendations on whether the business will benefit from incorporating as a limited company. We will update you on any changes to Income Tax and National Insurance based on the current financial year.